The 900 Series Hydrometer is designed for agricultural, garden, golf course, and municipal irrigation. 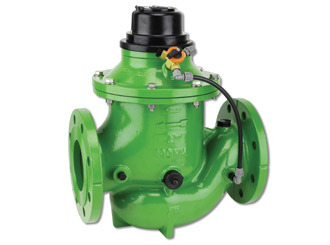 The 900 Series Hydrometer is based on a patented innovation that combines a water meter control-head and a hydraulic control valve in a single unit. 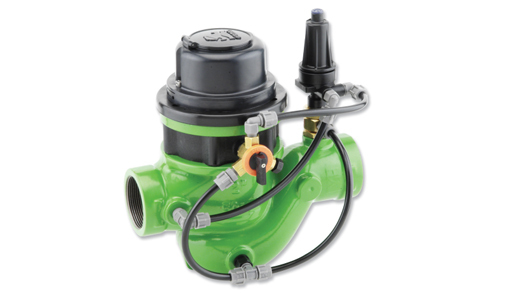 The combination forms a proven solution that enhances cost efficiency, labor, and installation in a variety of irrigation applications. 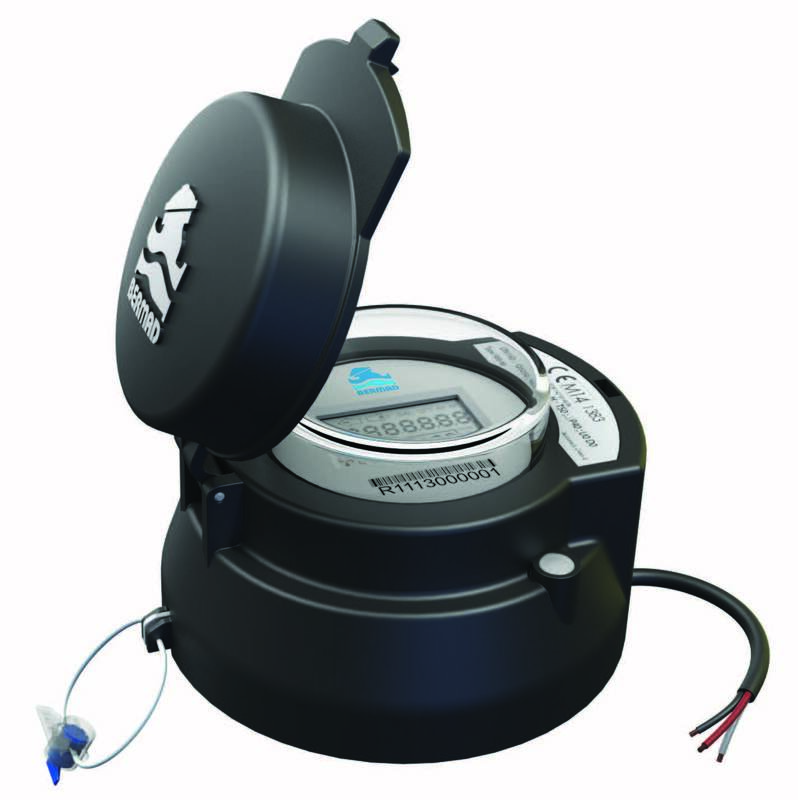 The meter is also available with the option of an electronic register, displaying rate of flow and reverse, and totalising flow. 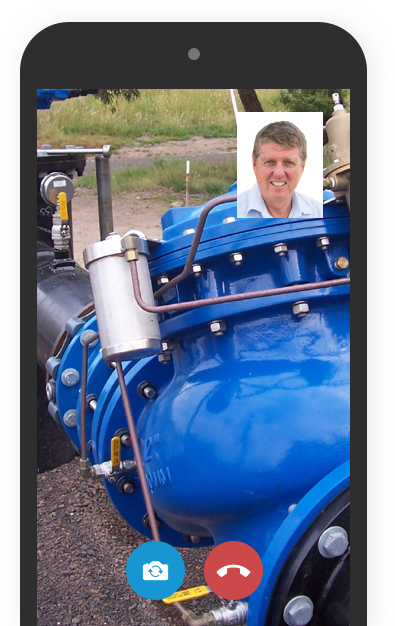 How to minimise water hammer in irrigation schemes.